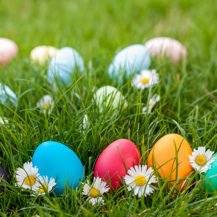 From high teas to egg hunts, enjoy these fun-filled activities during Easter weekend this year! Revel in the warm autumn weather and have a great time with family and friends. Instead of the usual Sunday lunch fare, why not indulge in a special Easter brunch at the iconic five-star Cape Milner Hotel? 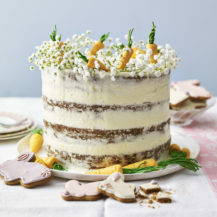 Voted as one of the best hotels in Cape Town, there’s no doubt that their Easter spread will boast plenty of delicious Easter-inspired pastries and savouries. 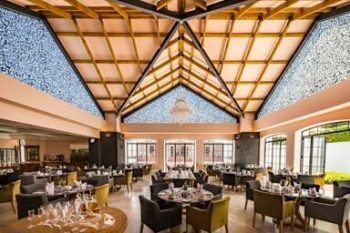 Look forward to a selection of artisinal breads and pastries, with hot cross buns and scones for starters, along with a classic seafood spread and traditional meze delicacies. Then, for mains you’ll be spoilt for choice with lemon and cream cheese filled pancakes, spiced banana French toast and of course, ever-popular poached eggs with Ciabatta and Hollandaise sauce. Plus, this year’s festivities also include a complimentary bottle of Durbanville Hills Sparkling Wine for every two adult guests and marshmallow topped hot chocolate for the kids. 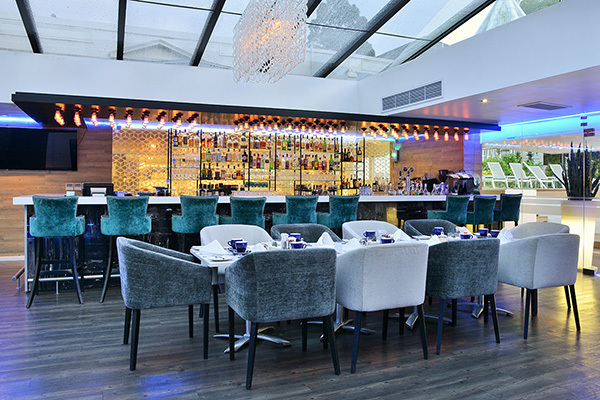 Head over to Reuben’s at the exclusive One and Only hotel where you can revel in fantastic festive foodie fun. 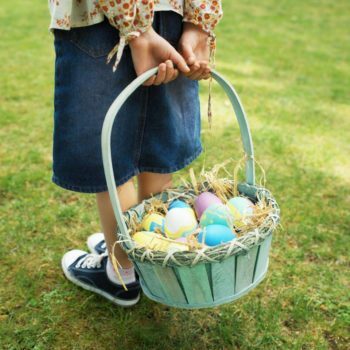 There will be loads of great food and wine to sample, exhibiting the best of the Western Cape’s fresh and seasonal produce, as well as a wonderful kids Easter egg hunt – from 3pm at the Kids Only Club, where you can let your little ones run wild and explore. When: 21 April, 12.30pm – 3.30pm. 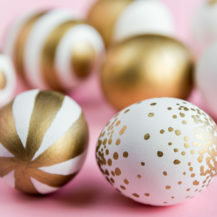 While Easter is synonymous with indulging in delightful treats, this year, the Lanzerac Hotel & Spa has taken this tradition to a whole new level by curating an array of extravagant culinary experiences to celebrate the holiday in style. The festival of feasting begins on Saturday, 20 April 2019 with an Easter-themed Afternoon Tea served in the Manor Kitchen between 14h00 and 17h00. Executive Chef, Stephen Fraser, will be presenting his popular Sunday lunch on 21 April 2019 in the Manor Kitchen, featuring exceptional sharing dishes and platters for the whole family to enjoy. 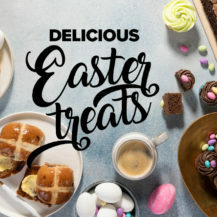 For more casual dining, there’s the Taphuis which serves gourmet pub-style dishes or the Deli with its freshly-baked hot cross buns and other Easter treats that will be tempting visitors to take them home. Easter in Johannesburg wouldn’t be complete without a trip to the Rand Easter Show. The iconic show began in 1985 and is one of the largest consumer expos in the world outside of the United States. 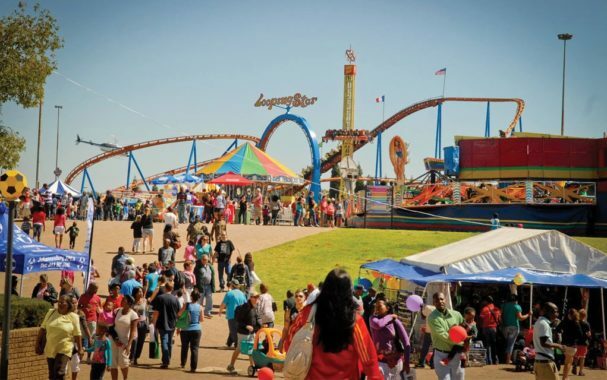 The Rand Easter Show has everything from food tasting to décor showcases, as well as fun and interactive science and technology displays for your kids, live music and even a world-class military show. 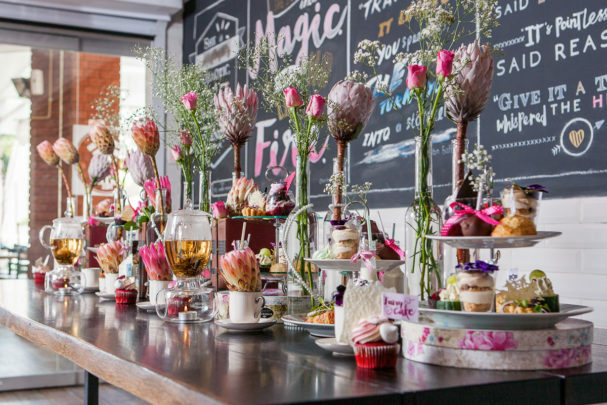 This year, popular US-inspired bistro, Cafe Hemingways in Kyalami is hosting a spectacular high tea and chocolate festival – ideal for those with a sweet tooth. Known for their decadent high teas, Cafe Hemingways is pulling out all the stops this year for the ultimate Easter high tea. Look forward to starter platters including tasty treats such as Camembert spring rolls and Balsamic grilled peaches; main dishes such as seared salmon, herb crusted lamb racks and delicious beef burgers. You’ll want to save space for dessert because the menu includes rich espresso chocolate brownies, mini lemon tarts with white chocolate mousse, plus strawberry marshmallow filled chocolate Easter bunnies and their eggs. The talented chefs will also be creating mini Nutella cakes that can be enjoyed between four people. Delish! When: 21 April from midday. 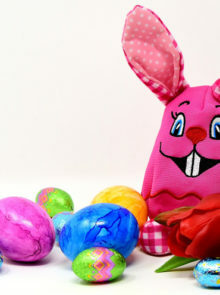 Take the kids for a fun day out at the Eggsplorers Easter Egg Hunt at the Durban Botanic Gardens. Chocolatey goodies will be hidden all over the majestic gardens, as well as other activities like soft play and cupcake decoration. 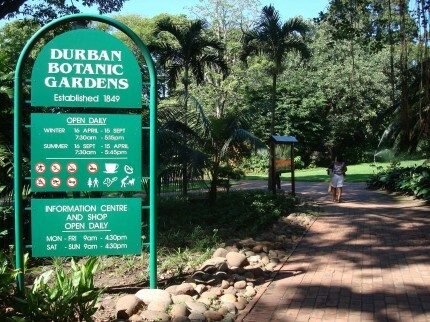 It’s a real treat for the whole family, with some of the proceeds going to the Durban Botanic Gardens conservation fund. Cost: Adults R95 per person. 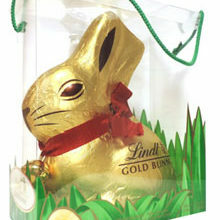 Where Does The Easter Bunny Come From?